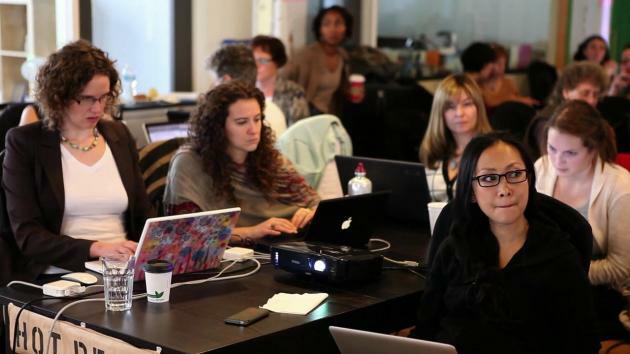 "Pair programming is a style of programming in which two programmers work side–by–side at one computer, continuously collaborating on the same design, algorithm, code, or test. One of the pair, called the driver, types at the computer or writes down a design. The other partner, called the navigator, has many jobs. One is to observe the work of the driver, looking for defects. The navigator also has a more objective point of view and is the strategic, long–range thinker. Together, the driver and the navigator continuously brainstorm a solution. Periodically, the programmers switch roles between the driver and the navigator." Williams, L. (2007). 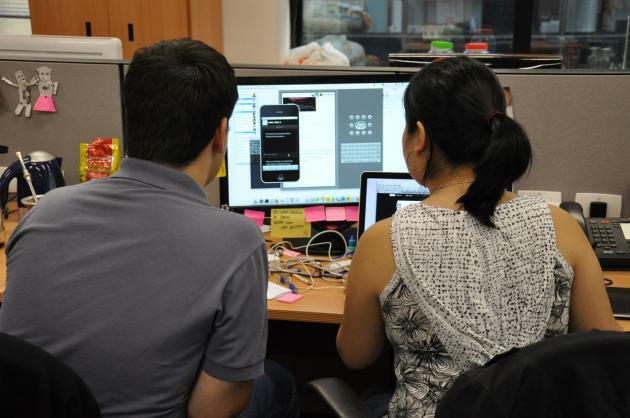 "Lessons learned from seven years of pair programming at North Carolina State University." SIGCSE Bull. 39(4): 79–83. 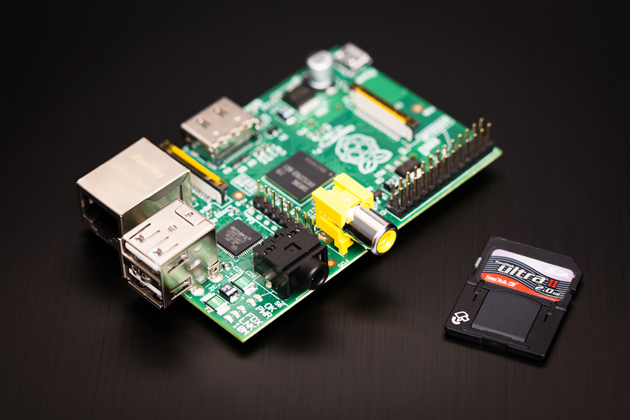 "The Raspberry Pi is a credit–card sized computer that plugs into your TV and a keyboard. It's a capable little PC which can be used for many of the things that your desktop PC does, like spreadsheets, word–processing and games. It also plays high–definition video. 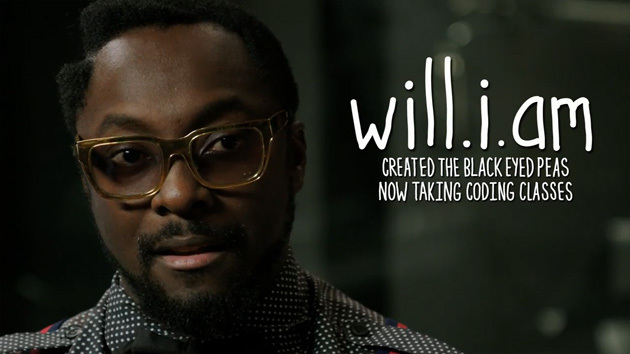 We want to see it being used by kids all over the world to learn programming." This is a useful initiative, despite its narrow focus on engineering and science. It would be great to see the companion film which profiles creative arts and design professionals who regularly use programming as part of their practice/work. "Alice is an innovative 3D programming environment that makes it easy to create an animation for telling a story, playing an interactive game, or a video to share on the web. Alice is a freely available teaching tool designed to be a student's first exposure to object–oriented programming. It allows students to learn fundamental programming concepts in the context of creating animated movies and simple video games. In Alice, 3–D objects (e.g., people, animals, and vehicles) populate a virtual world and students create a program to animate the objects. In Alice's interactive interface, students drag and drop graphic tiles to create a program, where the instructions correspond to standard statements in a production oriented programming language, such as Java, C++, and C#. Alice allows students to immediately see how their animation programs run, enabling them to easily understand the relationship between the programming statements and the behavior of objects in their animation. By manipulating the objects in their virtual world, students gain experience with all the programming constructs typically taught in an introductory programming course."